FILLING BLANK SPACES: HOW TO HELP YOUR FAVORITE AUTHORS! 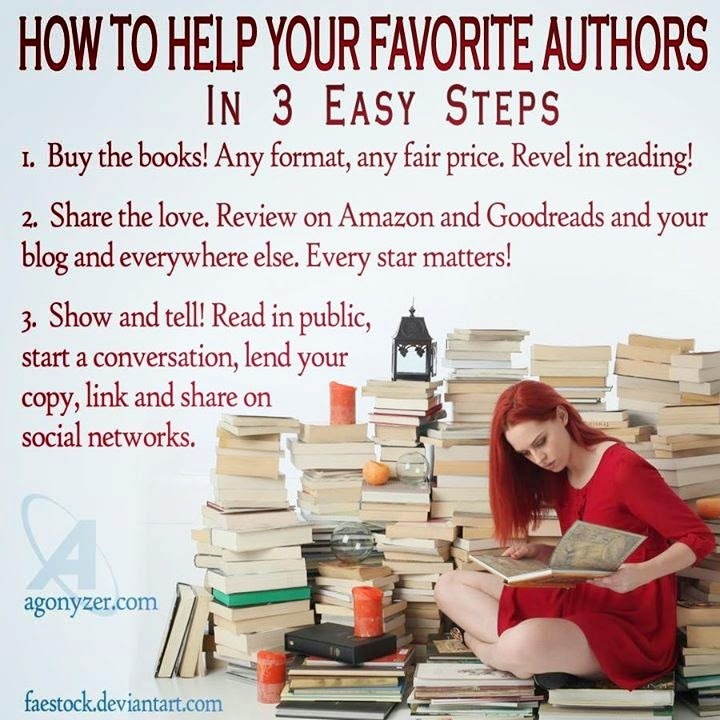 HOW TO HELP YOUR FAVORITE AUTHORS! "WOLF HUNT" DEBUTS IN ONCE UPON A SIXGUN!